Crown Walkie Stackers M Operator Manual. Crown Walkie Stackers B Operator Manual. Crown, which entered the market of cargo processing in 1960, won the reputation of a leading innovator in the design and manufacture of forklifts and world-class cargo handling equipment. 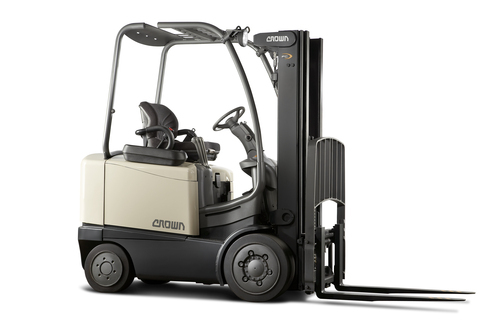 Crown develops and produces up to 85% of the parts for its loaders, including the main components, such as motors, drives and electronic modules. The Crown logo from the outside guarantees the quality of the Crown inside. 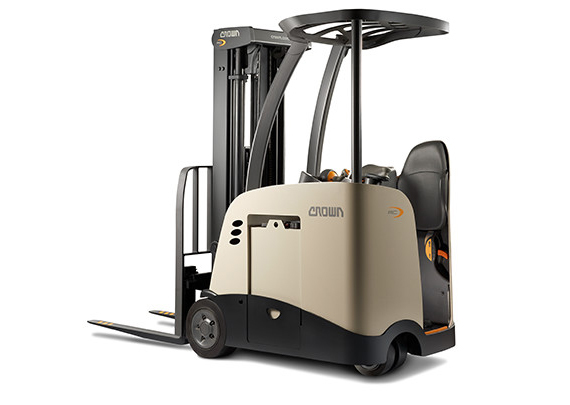 Crown company develops, manufactures and distributes a variety of equipment for materials handling - from miniature to high pallet trucks stacker for narrow working areas. All of our equipment receives service and support, so it brings significant benefits to its customers. The extensive dealer network of the company offers customers a huge range of quality equipment for cargo handling, as well as warehouse solutions and services. A design that radically changes workflows. When it comes to loaders, the main thing is the ease of operation. Crown puts convenience of operators in the first place, therefore the designs developed by it allow to raise productivity, comfort and safety. The system of wireless control of the fleet of forklifts InfoLink provides full control and allows you to obtain accurate and up-to-date information about each unit of equipment. The technology of completing orders QuickPick Remote allows you to simplify operations and, as a result, increase productivity and reduce operator fatigue. This advanced technology allows operators completing orders to reduce the number of lifts and descents from the loader platform by 70%.